Mark your calendars for 8th and 9th December, 2018 as the vegan festival of India is finally here in your city. 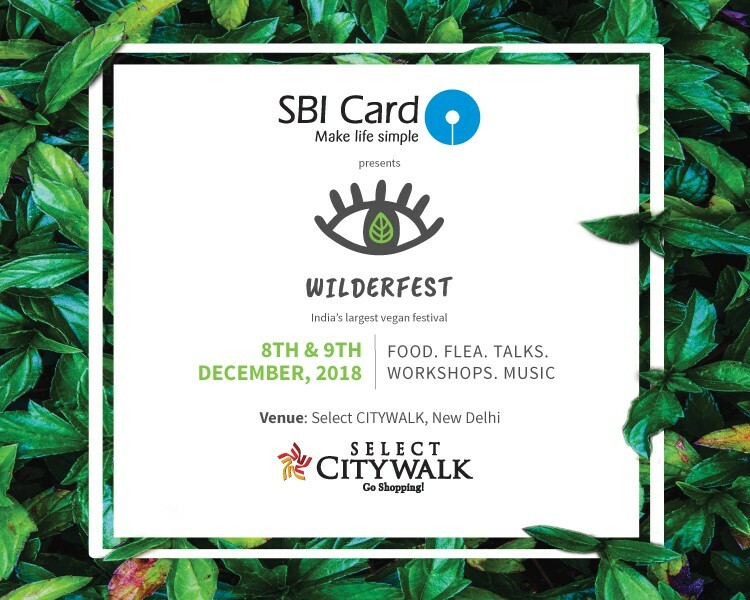 Select CITYWALK in association with SBI Card brings you ‘Wilderfest’ where you will get a chance to explore the best of vegan food and several other interesting activities including interactive talk-shows and sessions on how to inculcate vegan lifestyle. 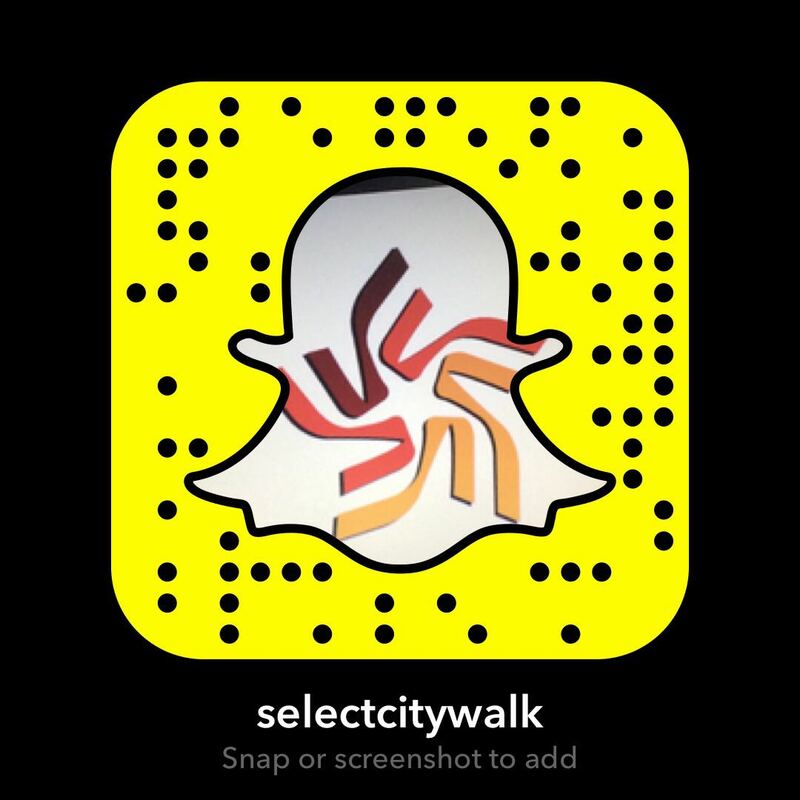 So come along with your friends and family and relish one-of-its-kind experience at Wilderfest.